I promise to send out seeds the day they put me in charge! 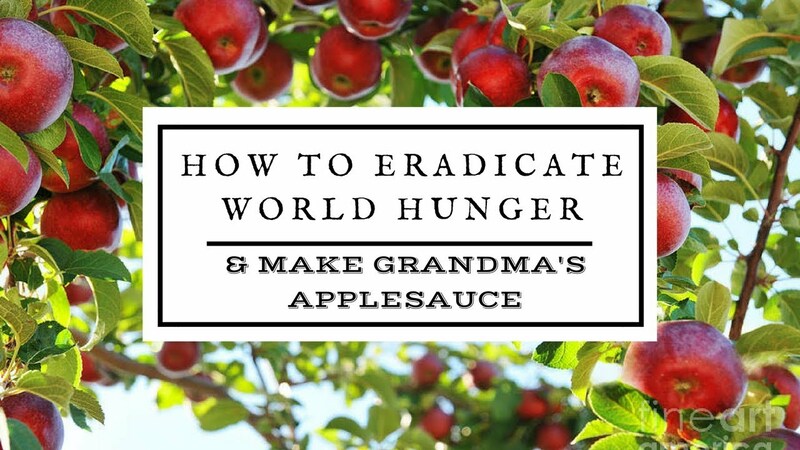 Until then, why not make Grandma’s wonderful, one-ingredient* applesauce? Nutritious, natural, sweet, delicious. . . what’s not to love?